People interested in cheese – and the artisan cheese culture that is developing quickly in Wisconsin and elsewhere in the midwestern U.S. – may look for bloggers to help inform them. 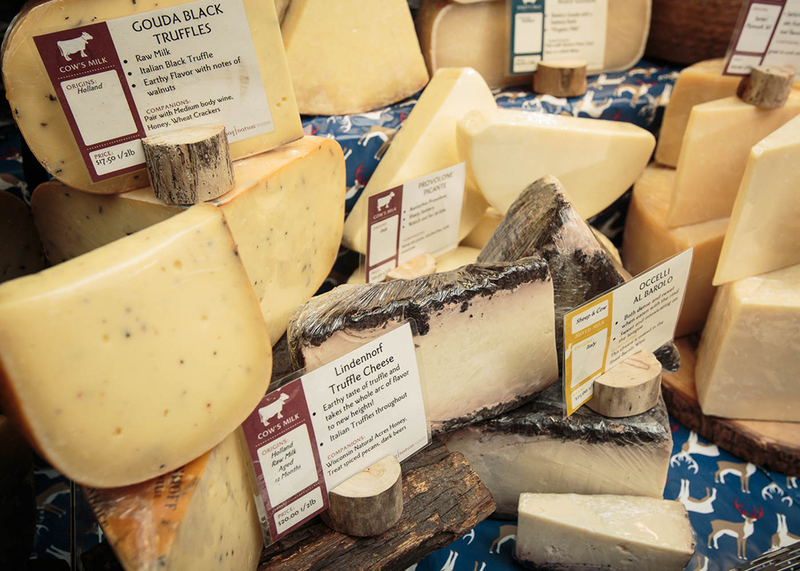 A recent list of top cheese blogs in the U.S. includes Fromagination! We made #20 on the list that includes many reputable cheese shops across the nation. Cheese Underground – written by Wisconsin cheese afficionado extraordinaire, Jeanne Carpenter – a one-woman cheese promotion machine! If you have a favorite cheese blog – or other information source – let us know about it. Vive le fromage!